Ozone park Flats – Near Sai baba temple this project has an advantage of location as well as connectivity. 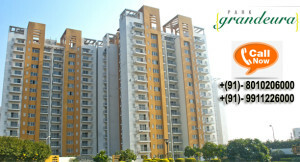 This group housing society has twelve towers of two and three bedrooms providing all amenities of modern living. 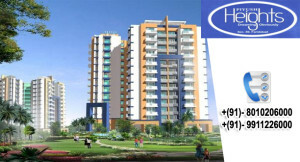 Piyush Heights- Piyush heights is known for its spacious planning . All the towers are planned in such a way that each and every apartment is well lit and ventilated. Piyush Heights Apartments is providing all the amenities besides a Piyush Global school within the premises. A gated secured society within an affordable range. 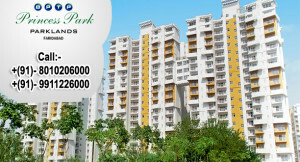 Bptp princess park Faridabad – Experience the combination of luxury, comfort and affordability. 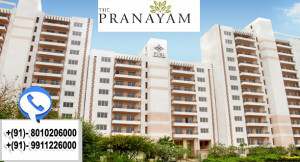 A project where one can enjoy a comfortable living with modern lifestyle . 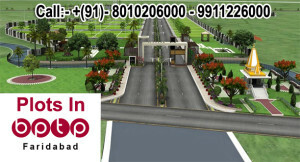 Bptp plots in Faridabad – The most conveniently located, easily approachable, ready to move . Superb connectivity from Delhi, Noida , and Gurgaon. Bptp park 81 Floors– Nearest to bptp bridge. 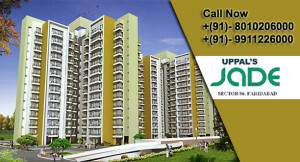 The most prime location at neharpar adjuscent to puris prestigious projects vip floors and anandvillas. Bptp Grandeura- Magnificant, glorious apartments with superb architecture. Excellent option for those looking for contemporary modern home within a comfortable budget. Bptp grandeura is an delightful residential option. Uppal Jade- A compact project with excellent layout planning and very convenient floor plans .uppal jade apartments One of the well maintained societies at neharpar. 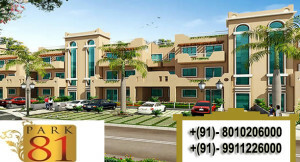 A gated secured society with hi tech security measures and security personnels. Club and swimming pool are fully operational to utilize the leisure time. 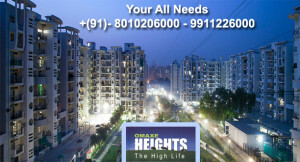 Omaxe heights- The most desired location of neharpar Faridabad . On road project with best connectivity . 90 % omaxe heights apartments are already occupied. Large open spaces giving it an exotic feel. The society which gives you all the pleasure and satisfaction of comfortable living. 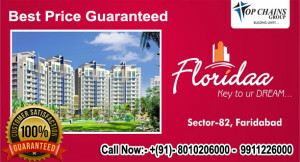 Floridaa – Centrally located affordable housing project with commercials .Prime location with all the day to day amenities in the close proximity. Floridaa flats has Great connectivity , surrounded by schools and reputed group housing projects.